An American icon and musical legend is coming to Dallas this summer and is bringing some of the biggest names in today’s music scene with him. This July, the legendary Outlaw Music Festival will be at Dallas’ Dos Equis Pavilion along with headliner Willie Nelson & Family and many more of the biggest names in music. Tickets are going fast, and we’ve got one of the best deals around for DFWOTC readers: discount tickets offering nearly half-off admission to the Outlaw Music Festival. 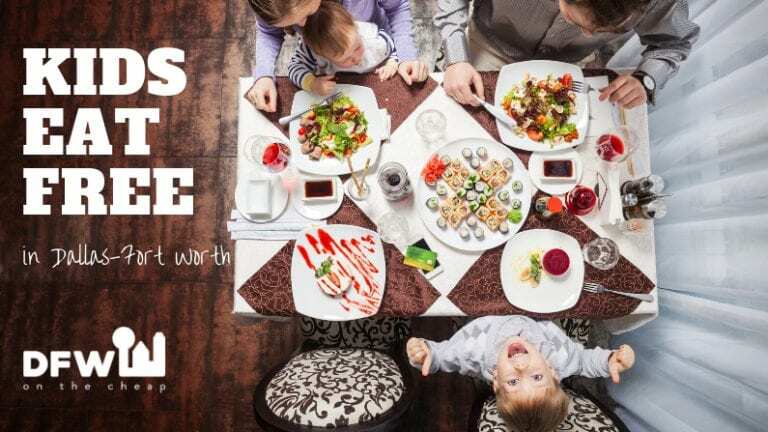 Don’t let this deal get away! The Outlaw Music Festival started in 2016 and his since become North America’s largest touring music festival. This summer, the Outlaw Music Festival will tour ten different U.S. cities throughout June and July, bringing with it ten different incredible musical lineups. In Dallas, Dos Equis Pavilion will welcome musical legends including Willie Nelson & Family, Nathaniel Rateliff & The Night Sweats, Alison Krauss, Casey Donahew, Steve Earle & The Dukes, Hayes Carll, and Colter Wall. Aside from music, the Outlaw Music Festival offers a wide range of unique attractions for each city including local eats, craft beers, and even crafts by local artisans, all designed to provide music fans in each venue with a one-of-a-kind and unforgettable experience. 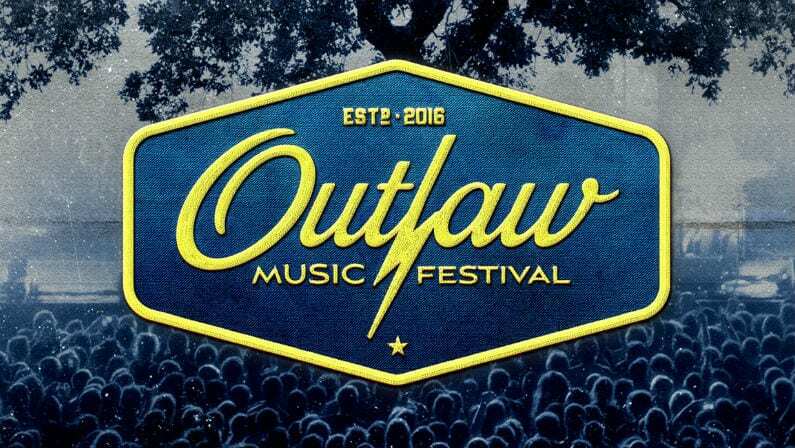 DFWOTC readers can currently score 49% off regular admission to the Outlaw Music Festival. This deal includes General Admission Lawn tickets for just $25 each! These tickets are sure to go quickly, and with summer just around the corner, you can’t afford not to take advantage of this sick deal. The Outlaw Music Festival is sure to be one of the biggest DFW events of the year – don’t miss out! The Outlaw Music Festival will be held July 3, 2019 starting at 1 p.m. at Dos Equis Pavilion, located at 3839 South Fitzhugh Avenue, Dallas, TX 75210. For more information visit the event’s official website.